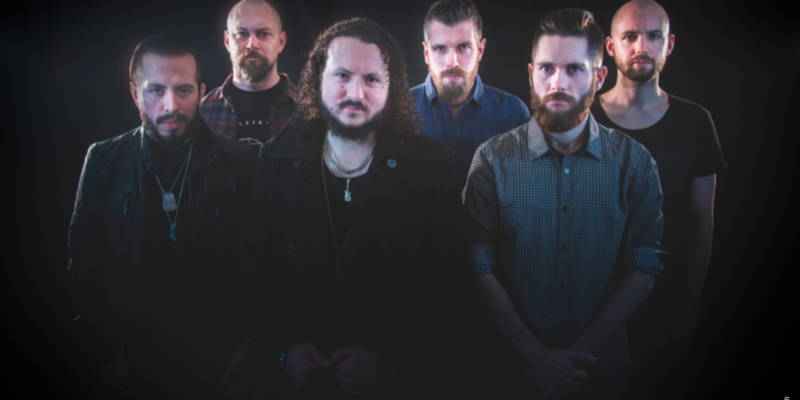 London-based Prog Metal favorites Haken announced a European 10th anniversary tour. The band also announced re-releases of their landmark albums Aquarius and Visions. 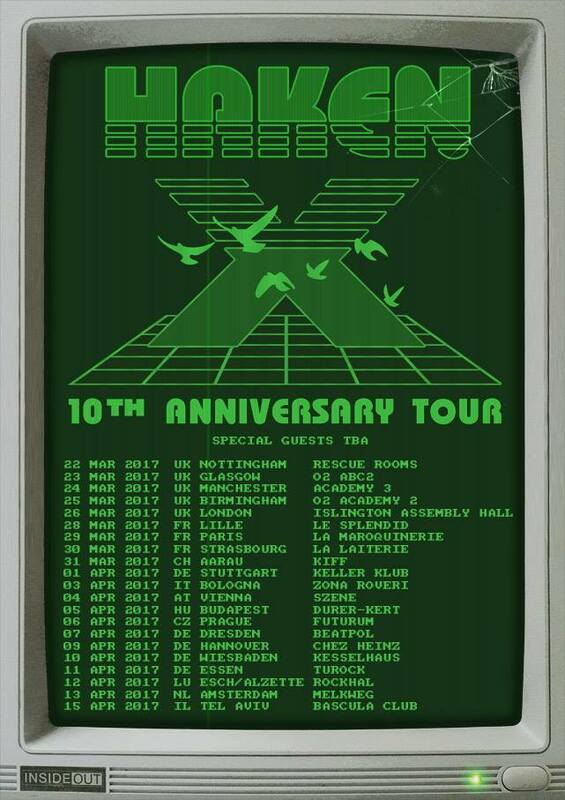 We are delighted to announce our ‘Haken X’ European tour in celebration of our 10th anniversary. We’ll be returning to some of our favourite cities and also paying a visit to several new countries including Austria, Hungary, Luxembourg and the Czech Republic. In honour of the ten years Haken has existed, we’ll be revisiting material from our entire back catalogue with a special focus on our first two albums ‘Aquarius’ and ‘Visions’, which are to be re-released in advance of the tour. We sincerely hope you join us for this special run of shows and we’d be overjoyed to see each of y’all there! 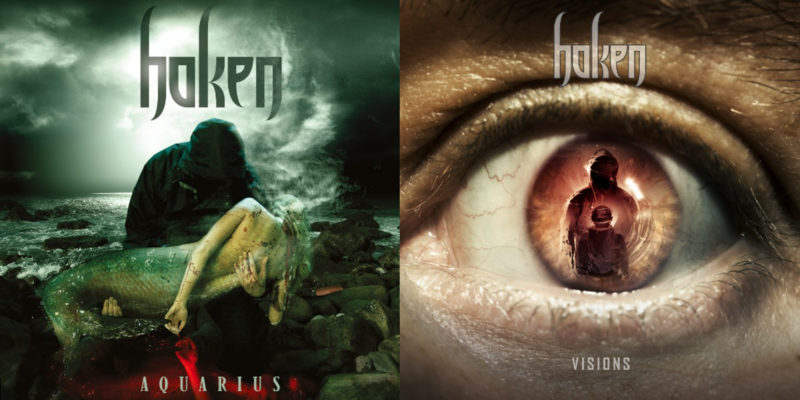 Additionally, in anticipation of the 10th anniversary tour, Haken will reissue their critically acclaimed albums Aquarius and Visions through InsideOutMusic on February 3, 2017. The reissues will be 2-CD remastered editions, as well as, for the first time, on vinyl. The band stated: We can’t wait for people to hear these albums in their brilliant new and remastered form. Both ‘Aquarius’ and ‘Visions’ hold a special place in our hearts as well as the fans’ and we wanted to make sure we brought them back in a fresh and exciting way. Listeners will be able to enjoy the nuances in our instrumental arrangements and also embrace the complete audio experience of vinyl. We’re looking forward to revisiting much of this music on stage for our fans around Europe in our upcoming 10th anniversary tour. 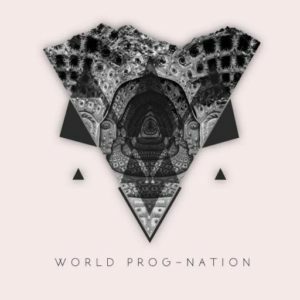 Stay tuned as World Prog-Nation will make any updates as they happen.